Total size: 1' 2" x 7.9"
Hose connection: 1.3" / 1.5"
This vacuum head is designed to be a perfect replacement when your own vacuum is worn or broken. It features a 1.3" / 1.5" connection, which makes it suitable for any hose with the same size. 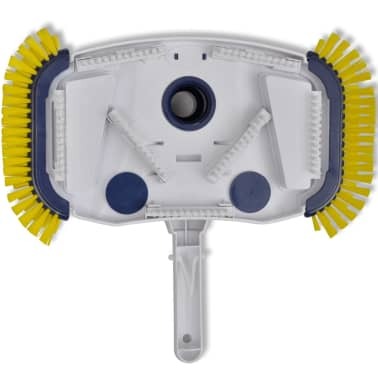 It can also be equipped with a pole to help you clean. 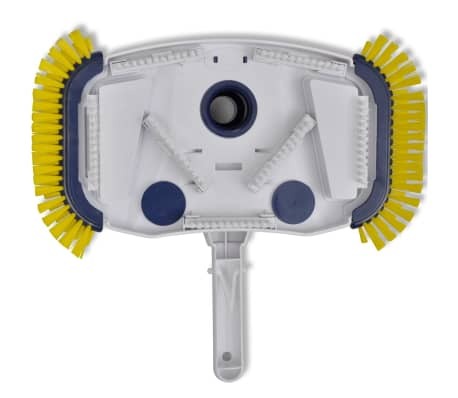 The head itself has 7 bottom brushes and 2 side brushes, ensuring a full scrubbing surface. 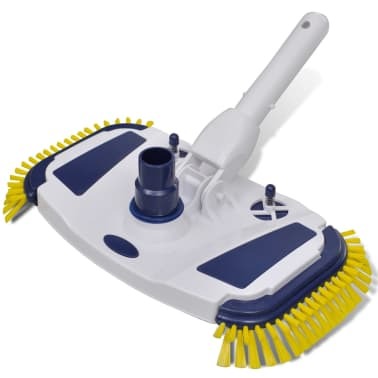 Please note that delivery includes only the replacement vacuum head. 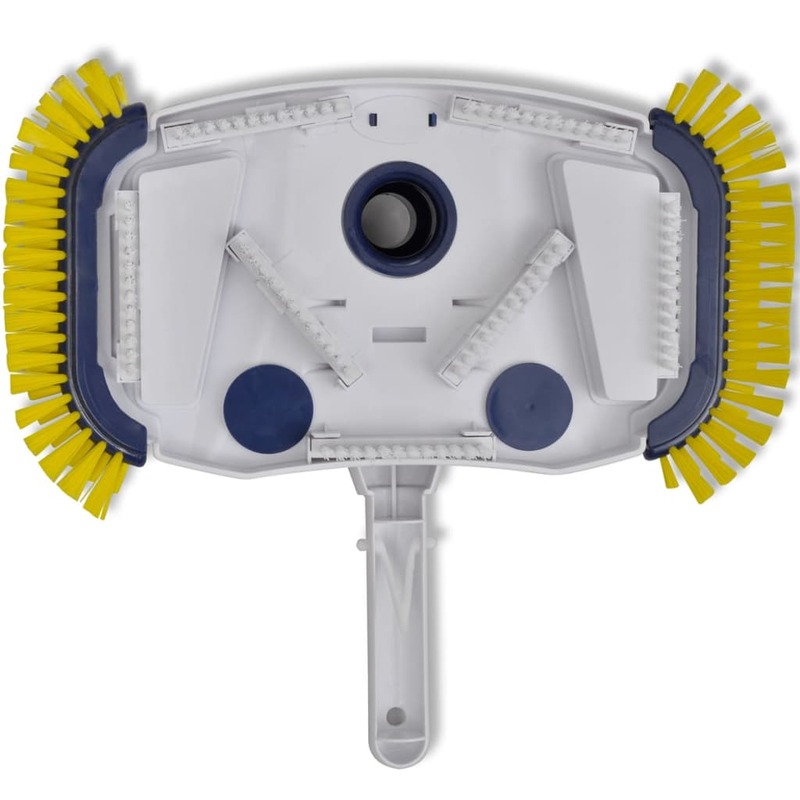 You can find the whole vacuum set (SKU 90506) and the compatible pole (SKU 90507) in our shop.